Abstract: ‘Gaming History’ explores how scholarly computer and video games could be developed to present original historical scholarship and meet the standards of the discipline. Instead of a monograph and the presentation of the history as lineal narrative, the work of the historian could be produced as a video game. Not historical fiction that sacrifices history for story and not a video game that sacrifices history for gameplay, but a video game that presents original research rivalling any great work of history, transforming readers, learners, and viewers into players interacting with history. The video game offers far greater potential for the creation and presentation of history than any other entertainment or interactive media. Although computer and video games may seem to be far removed from the historical narrative, both examine and form points of view about how cultures, economies, polities, and societies function. Ignoring the realities of budget and hiring a game design team, this article will imagine how historical research could be presented as a scholarly game. 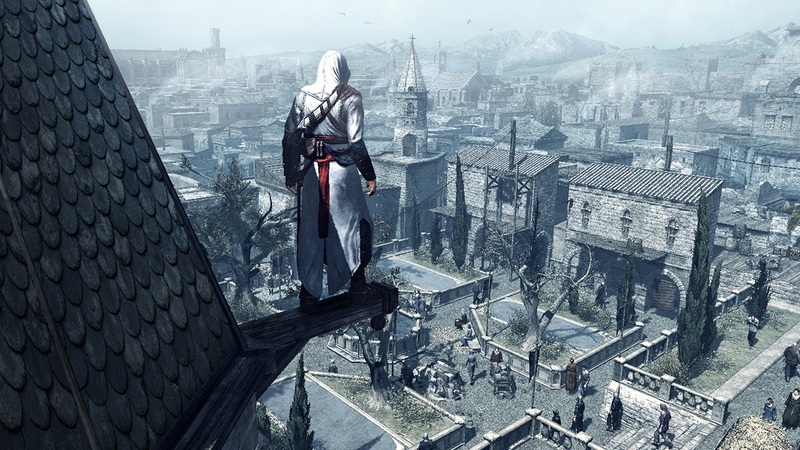 To explore these issues, the article analyzes key game mechanics and narrative structure in the popular history-based video games: the Assassin’s Creed series, the Total War series, Rockstar Games’ L.A. Noire and Red Dead Redemption, and Paradox Interactive’s Crusader Kings II and Europa Universalis. It also examines Tracy Fullerton’s experimental game Walden. In addition, it explores how the game design process could be applied to developing a scholarly game.